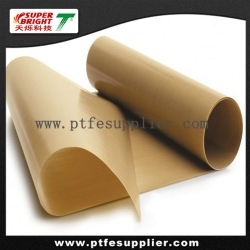 The same usage as PTFE Microwave Oven Liner, but more color than the usual products. It is popular in the holiday season, Christmas and New Year ! …. Just request it with your customized color, We can make it.